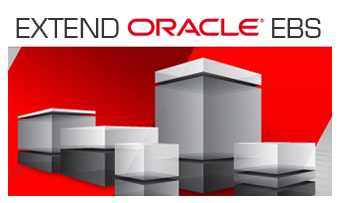 With multiple industry capabilities spanning enterprise resource planning, customer relationship management, and supply chain planning, DEX system Integrations into Oracle E-Business Suite applications help customers manage the complexities of global business environments no matter if the organization is small, medium, or large in size. By simplifying your business processes and applying in-depth controls organizations will be able to do more in less time and with fewer resources. We can work with your current process design, review it, refine it and simplify it or develop an entirely new more efficient process. The possibilities are endless but the outcome is the same - a higher performing, reliable, scalable design that will decrease your costs and increase your bottom line. As part of the DEX strategy, all applications will continue to be enhanced, thus protecting and extending the value of your software investment.